Amazing time in Pilsen. Excellent breakfast with relaxing view into the garden. Minigolf is really good idea. Helpfull staff including Petr (the beard) and Jenda (the tattoo). They were amazing and made my first stay in Pilsen unforgetable. Always do their best to assist my request. Due to high occupied of the tourist group, I always asked for the room 510. They did their best on the similar room but one floor lower. Also received one extra drink voucher for my German friend which was appreciated very much by him. Than you. Coud not meet GM Petra this time however his staffs attitude are all very positive. Nice and clean hotel. Centrally located. Very near to everything. Kind personnel. Comfortable hotel in an quiet locality. Comfortable and clean hotel in good and quiet locality. Hotel's staff was very nice and helpful. Always well welcome with an imaginative team who do your stay more than expected. I always stay at ibis Plzen when I visit customer in Plzen. The staff are always friendly and facility is clean. Mediocre. Maintenance of waste water plumbing unsatisfactory in spite of complaint of sewage smell in corridor on the first day of our stay nothing done for duration of stay. I stay most of the time in Ibis old town Prague. Pilsenn Ibis is far better which is surprising. The hotel was comfrotable enough and well located for where I was going to work the next day. We arrived quite late at 2230 and were hungry. The restuarant was closed at that time, but they were able to provide a panini for us to eat, but it would have been nice to have slightly more choice. Constantly very high level of service. 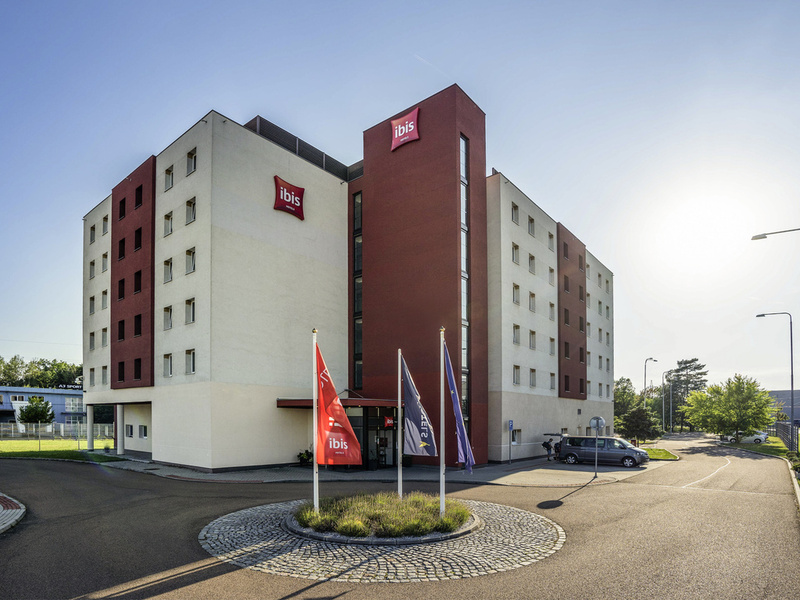 I'm staying at Ibis Plzen hotel regularly during the year and I know it is hotel which I can rely on, like place where I'm safe and people there are friendly. Another grat stay at this hotel. We are always satisfied with your hospitality. Everything was ok but I found a big squashed beetle on my curtain. A colleague found the same beetle in his room on the chair. Comfortable and clean, with great breakfast buffet. The staff was wonderful, extremely helpful and attentive. It was one of our best stays at any Ibis. The only drawback is that at this hotel the price shown at booking is not the price charged, because it does not include the tax, which amounted to at least additional 10€. Satisfaction: the room was ready refrigerator and helpful staff. Fantastic hotel with testy breakfast and dinner. The room was very nice, big and clean. The hotel is outside the city center but the oposite there is a bus stop which goes direct to the center. Very good. Would return and recommend ! Ok hotel with good service and a good breakfast, not so good dinners. Good service, nice, helpful people. Good breakfast. Not especially good dinners. The lack of variation in courses and ingredients, especially when it comes to vegetabels and salads is unsatisfying.